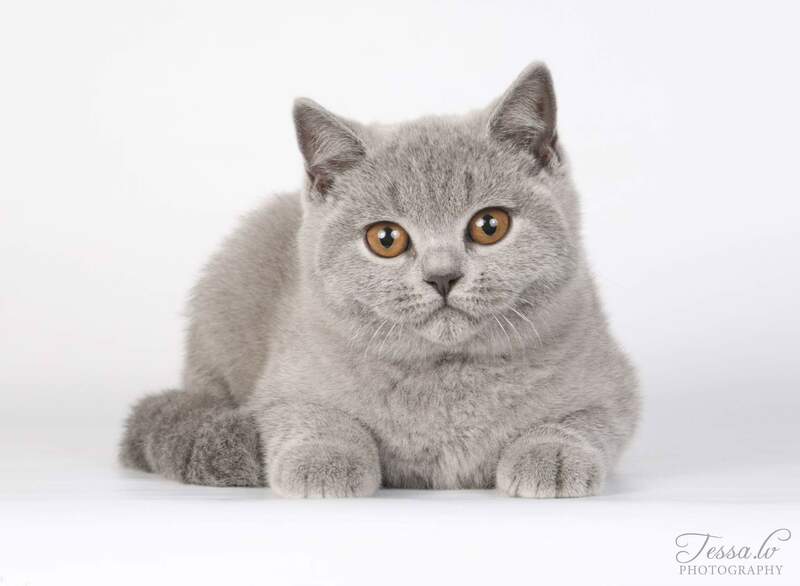 I hope that you will like out British Shorthair cats. We have a little home breeding. It was our love for cats that made us want to get involved in this. All of our cats live together with us, they are like family. 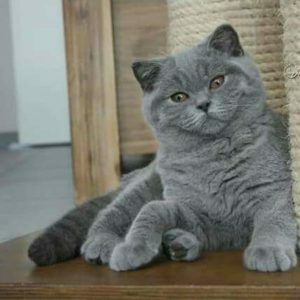 Before we bought our British Shorthair cats, we took a while to see which one would be the best thats why we have cats from all over the world. Our cats genetic line belong to some of the best in the world that’s why our kittens are beautiful and healthy. We think it is important for kittens to have a strong character thats really loving, look like little teddies and for them to be very healthy. Our cats are all generically checked and do not carry any diseases or illnesses. 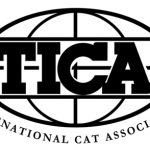 We are registered in TICA. We hope that the visit of our site will enjoy you!